I had my first Vietnamese vegetarian/vegan meal two years ago in Hue and I decided to start this new year with a pho chay. 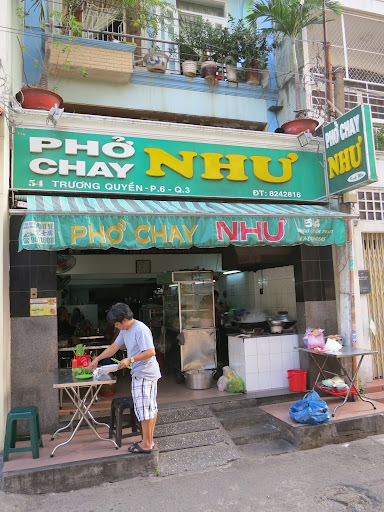 I found this pho place on the great gas.tron.o.my food blog and I am very thankful. Hanbey Fu restaurant is without any doubt the biggest gastronomical surprise I had in Kyoto. Fu or wheat gluten has been used in shojin ryori (traditional vegetarian devotional food) for hundred of years, but Hanbey Fu takes fu to another level of sophistication.